Natural joint support straight from the sea! 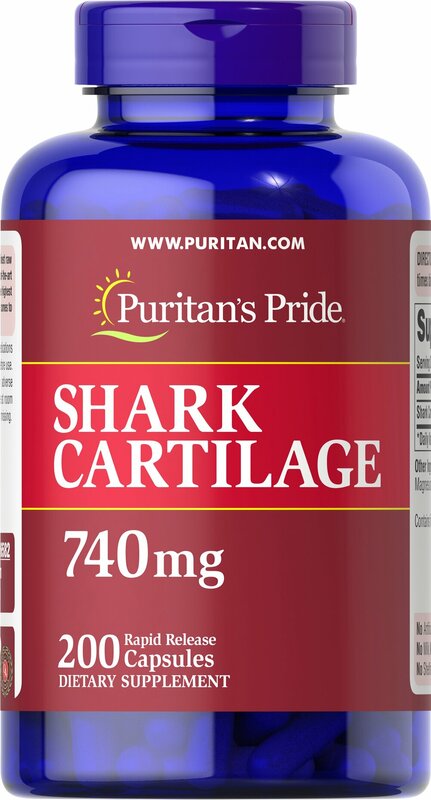 Each serving delivers 740 mg shark cartilage powder. Adults can take one capsule four to six times daily.